A guide to accompany the Visions & Voices event October 17, 2012. Open to USC students only. Admission is free. While the event is full, students are welcome to attend on standby. Standby tickets will be distributed to USC students on a first-come, first-served basis at the event check-in. For information on standby, click here. Check out Grove Music Online for more information about musical theater. 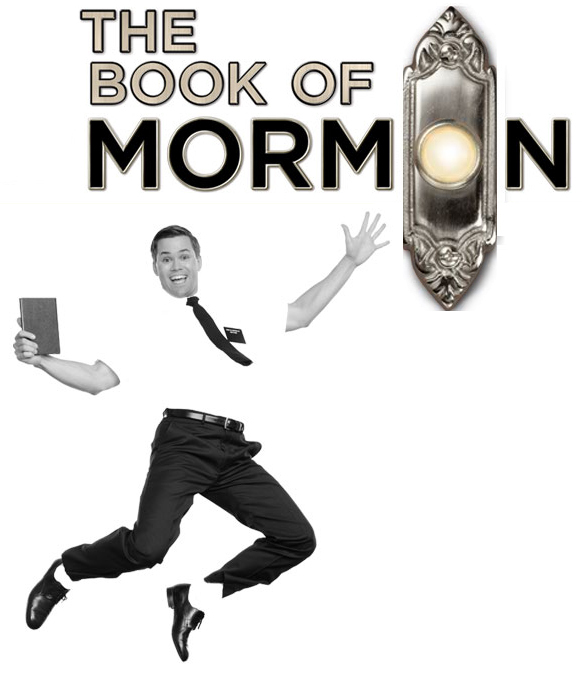 The Book of Mormon is the Tony-award winning musical by South Park creators Trey Parker and Matt Stone. Expect catchy tunes and lots of religious satire!